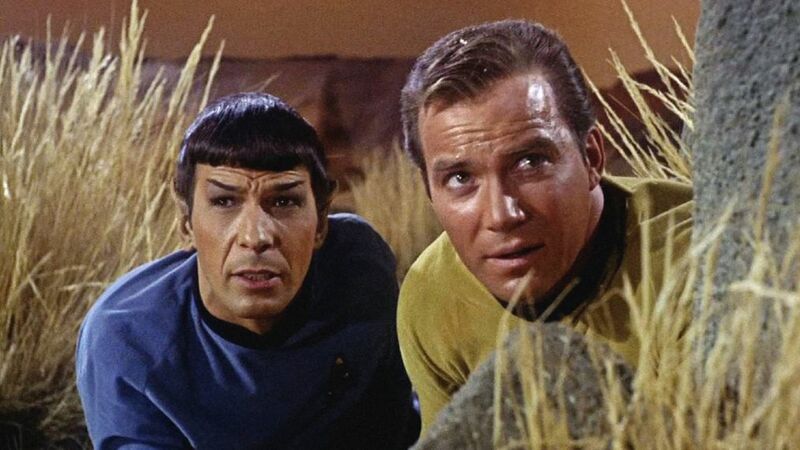 How Many Different 'Star Trek' Series Are in the Works? CBS All Access is going where no network or streaming service has gone before. The popular streamer is trying to compete with giants Netflix and Hulu by expanding its Star Trek content over the next couple years. Execs are leaning heavily on the creativity of Gene Roddenberry — who created the original series and made William Shatner and Leonard Nimoy household names — and Alex Kurtzman, Star Trek: Discovery's showrunner who is overseeing the rest of the Trek projects in development at CBS All Access. The cast and executive producer gave us the scoop on Season 2. Good thing he co-wrote the very successful J.J. Abrams-directed films Star Trek (in 2009) and Star Trek Into Darkness (in 2013) and will be a part of the still-in-development untitled movie sequel to Star Trek: Beyond (2016). Star Trek: Discovery is currently in its second season which "finds the crew of the U.S.S. Discovery joining forces with Captain Christopher Pike (Anson Mount) on a new mission to investigate seven mysterious red signals and the appearance of an unknown being called the Red Angel. 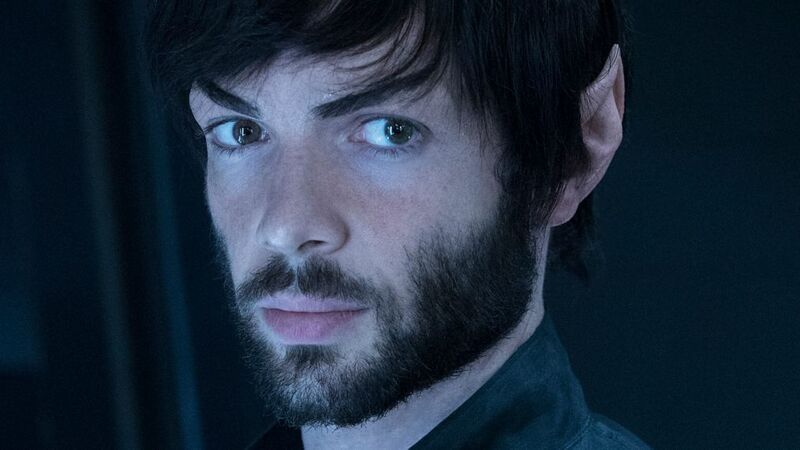 While the crew must work together to unravel their meaning and origin, Michael Burnham (Sonequa Martin-Green) is forced to face her past with the return of her estranged brother, Spock (Ethan Peck)." The show debuted on CBS All Access in September 2017. Sir Patrick Stewart is reprising his famous role in this new series set after the events of J.J. Abrams' 2009 Star Trek. So what is the show going to be about? It follows Picard and his crew after his life was "radically altered by the dissolution of the Romulan Empire," co-creator, executive producer, and writer Kurtzman told The Hollywood Reporter. The untitled series will begin filming in 2019 and premiere on CBS All Access later this year. CBS All Access announced in January it is developing a live-action series based around Michelle Yeoh's Star Trek: Discovery character, Philippa Georgiou. It doesn't have a title but will "expand on Yeoh's current role as a member of Starfleet's Section 31 division, a shadow organization within the Federation." Kurtzman is serving as executive producer while Bo Yeon Kim and Erika Lippoldt will write and also co-executive produce. The actor also talks about his character's damaged relationship with foster sister Commander Michael Burnham. CBS All Access ordered two season of the half-hour adult animated comedy series. It hails from Mike McMahan (Rick and Morty) and will focus on the support crew serving on one of Starfleet’s least important ships. Kurtzman, Heather Kadin, Rod Roddenberry, Trevor Roth, Katie Krentz will executive produce alongside McMahan. Aaron Baiers will co-executive produce. It will be the first original animated series on the streaming service. It's a sci-fi anthology TV series, created by Bryan Fuller and Kurtzman, on CBS All Access. 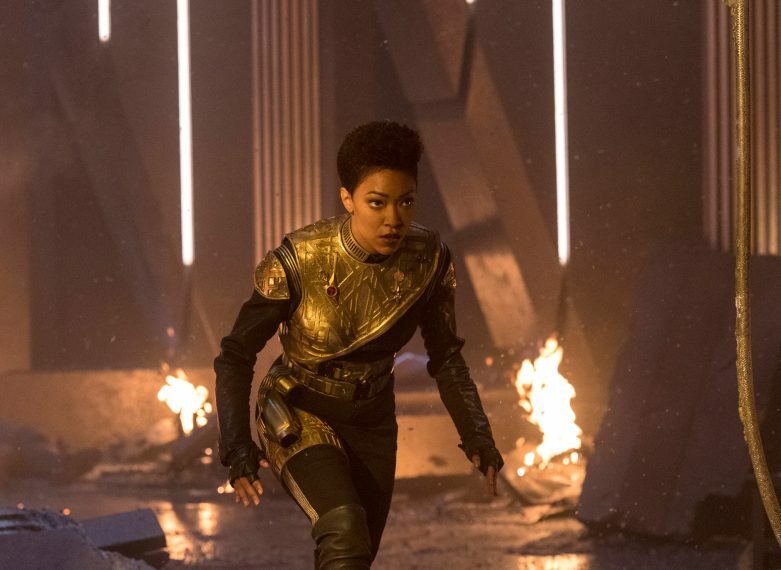 The series is set in the fictional Star Trek universe created by Gene Roddenberry and each stand-alone story is "as an opportunity for deeper storytelling and exploration of key characters and themes that fit into Star Trek: Discovery and the expanding Star Trek universe." It premiered on October 4, 2018 and in January 2019, it was announced that the series was greenlit for two more episodes. They are reportedly animated and will debut when Star Trek: Discovery is done with Season 2.